Mobley, Jane. A City Within a Park. 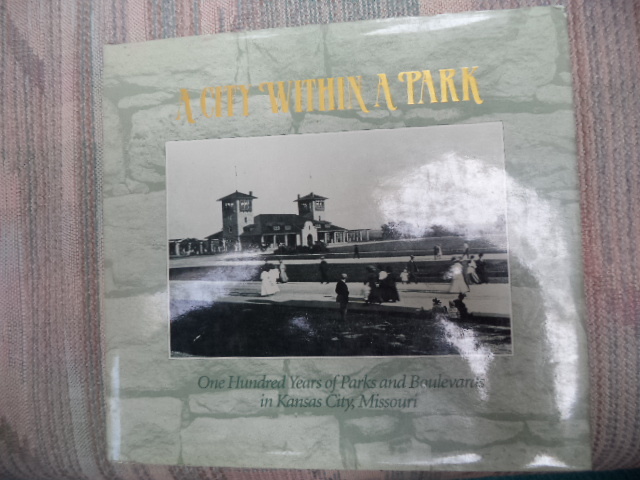 One Hundred Years of Parks and Boulevards in Kansas City, Missouri. Photo available. Kansas City. The American Society of Landscape Architects. 1991. 4to. Hardcover. First edition. Illustrated in black, white and color. Fine copy in fine dust jacket (in mylar). Mocatta, Frederic David. The Jews of Spain and Portugal and the Inquisition. Photo available. New York. Cooper Square Pub. 1973. 106 pps. Octavo. Hardcover. Reprint. Illustrated. Important reference work. Fine copy. Modder, Montagu Frank. The Jew in the Literature of England. Cleveland. World. 1961. 432 pps. Octavo. Soft cover. Reprint. Near fine copy. Light wear to covers. Modder, Montagu Frank. The Jew in the Literature of England. Cleveland. World. 1961. 432 pps. Octavo. Soft cover. Reprint. Near fine copy (very light shelf wear). Moe, Dyna. Mad Men. The Illustrated World. An Official ManMen Book. New York. Perigee. 2010. 4to. Soft cover. First edition. Illustrated in black, white and color. Fine copy. Mohr, Col. Gordon. Firearms & Freedom. Gun Control Means People Control. St. Louis. Self published. nd. Octavo. Soft cover. First edition. Fine copy. Mohr, Col. Gordon. From the Horse's Mouth - (and others). What the Jews Say About Communism. St. Louis. Self published. nd. Octavo. Soft cover. First edition. Fine copy. Mohr, Jack. Know Your Enemies! (An in-depth look at the Jewish and Israel Identity Question from a Scriptural and Historical perspective.) New York. Destiny. 1982. 137 pps. Octavo. Soft cover. First edition. Very good copy. Light shelf wear, some inking. Moldea, Dan E. (1950- ). The Killing of Robert F. Kennedy: An Investigation of Motive, Means, and Opportunity. New York. W.W. Norton. 1995. 342 pps. Octavo. Hardcover. First edition. Illustrated. Near fine copy in near fine dust jacket. Mollenkamp, Carrick. The People vs. Big Tobacco. How the States Took on the Cigarette Giants. Princeton. Bloomberg. 1998. Octavo. Hardcover. First edition. Illustrated. Fine copy in fine dust jacket (in mylar). Mollenkamp, Carrick. The People vs. Big Tobacco. How the States Took on the Cigarette Giants. Photo available. Princeton. Bloomberg. 1998. Octavo. Hardcover. First edition. Illustrated. Fine copy in fine dust jacket (in mylar). Molson, Karen. 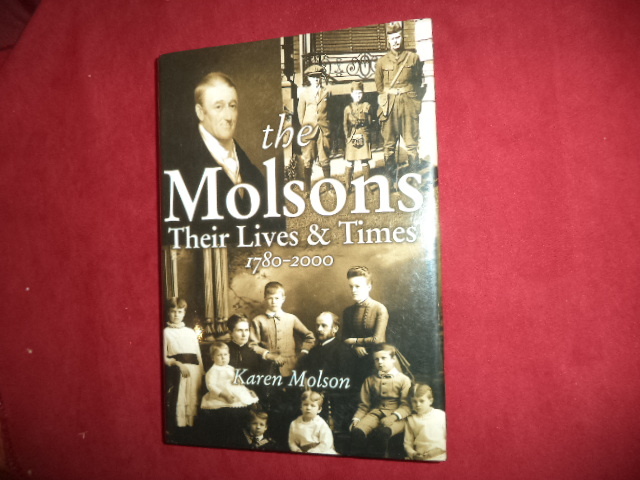 The Molsons. The Lives & Times. 1780-2000. Photo available. Buffalo. Firefly Books. 2001. Octavo. Hardcover. Stated first edition. Illustrated. Important reference work. Fine copy in fine dust jacket (in mylar). Moltke, Alfred. Memoirs of a Logger. Inscribed by the author. Wenatchee. Self published. 1965. Octavo. Decorated hard cover. First edition. Illustrated. Inscribed by the author. Fine copy. Molyneux-Berry, David. The Sotheby's Guide to Classic Wines and Their Labels. More than 2,500 of the World's Finest Wines and their Labels. Photo available. New York. Ballantine. 1990. 4to. Hardcover. First edition. Illustrated in color and black & white. Fine copy in fine dust jacket (in mylar). Monaco, James Martin. 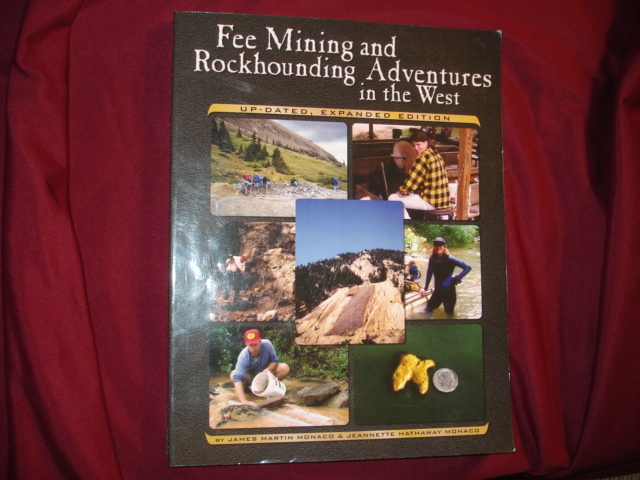 Fee Mining and Rockhounding Adventures in the West. Photo available. Baldwin Park. Gem Guides. 2007. 4to. Soft cover. Second, revised edition. Illustrated. Fine copy. Moncrieff, A. R. Hope. 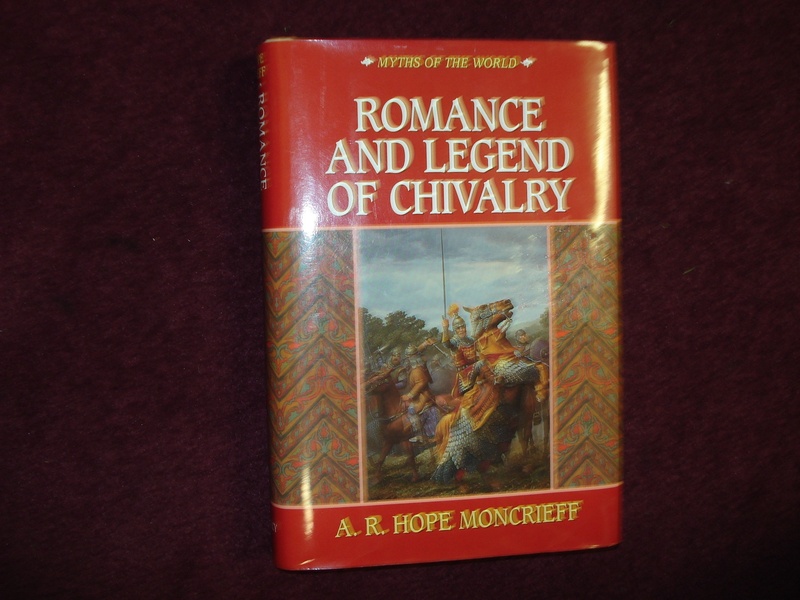 Romance and Legend of Chivalry. Myths of the World. Photo available. New York. Gramercy. 1995. Octavo. Hard cover. Reprint. Illustrated in black, white and color. Fine copy in fine dust jacket (in mylar). Moncrieff, M.C. Scott. Kings and Queens of England. New York. Hippocrene. 1975. Octavo. Hard cover. Reprint. Illustrated in black, white and color. Fine copy (owner blind stamp) in fine dust jacket (in mylar). Mondavi, Margrit Biever & Andy Katz. Robert Mondavi Winery. Photo available. Healdsburg. Andy Katz. 2002. 4to. Hardcover. First edition. Illustrated in black, white and color with photographs by Andy Katz. Fine copy in near fine (very light shelf wear) dust jacket (in mylar). Mondavi, Margrit, Victoria Wise & Annie Roberts. Annie and Margrit. Inscribed by the authors. Recipes and Stories from the Robert Mondavi Kitchen. Photo available. Berkeley. Ten Speed Press. 2003. 4to. Hard cover. First edition. Illustrated in black, white and color. 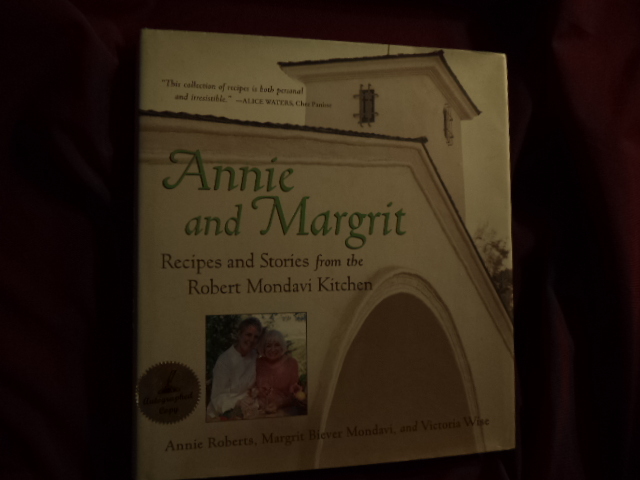 Inscribed by the authors "Annie Roberts bon appetite! Margrit Mondavi". Fine copy in fine dust jacket (in mylar). 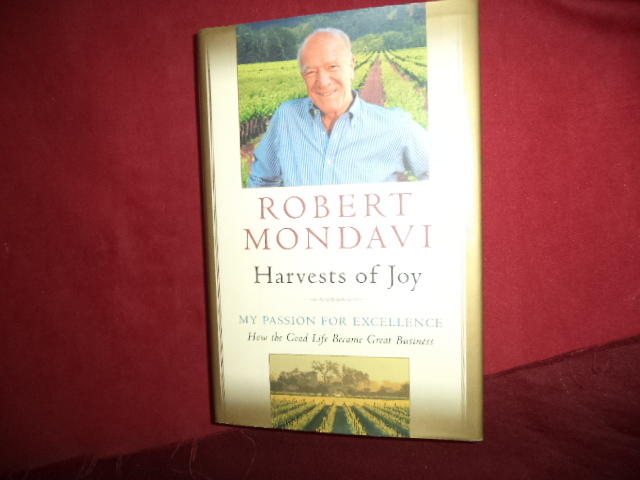 Mondavi, Robert. Harvests of Joy. My Passion for Excellence. New York. Harcourt Brace. 1998. Octavo. Hard cover. First edition. Illustrated. Fine copy in fine dust jacket (in mylar). Mondavi, Robert. Harvests of Joy. My Passion for Excellence. Photo available. New York. Harcourt Brace. 1998. Octavo. Hard cover. First edition. Illustrated. Fine copy in fine dust jacket (in mylar). 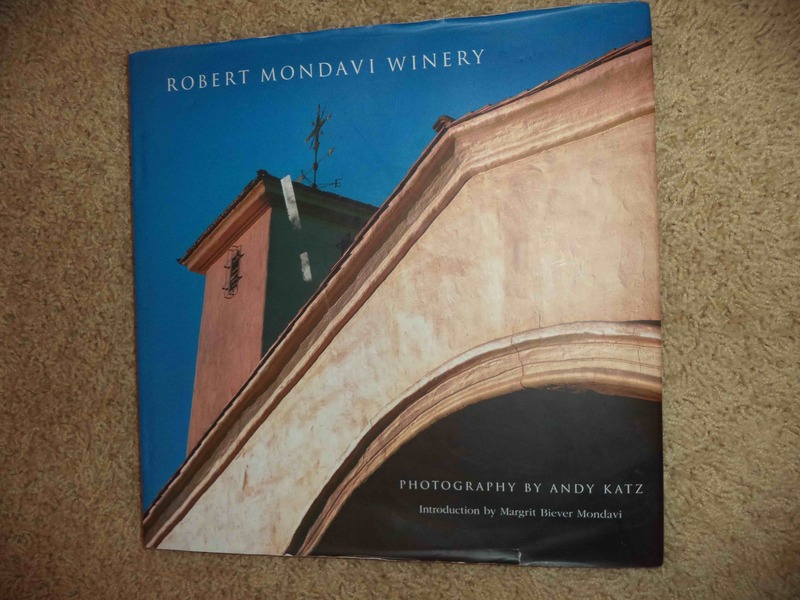 Mondavi, Robert. Harvests of Joy. My Passion for Excellence. Photo available. New York. Harcourt Brace. 1998. Octavo. Hard cover. Stated first edition. Illustrated. Important reference work. Fine copy in fine dust jacket (in mylar). Mondimore, Francis. Depression. The Mood Disease. Baltimore. Johns Hopkins. 1995. Octavo. Soft cover. Revised edition. Fine copy. Mondini, Salvatore. 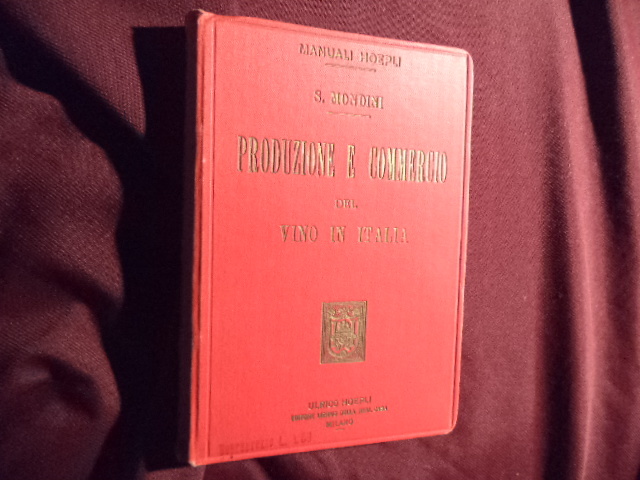 Produzione e Commercio del Vino in Italia. Photo available. Milano. Ulrico Hoepli. 1899. 304 pps. + catalog. Octavo. Gilt decorated hard cover. First edition. Important reference work. Rare. Fine copy. Monsarrat, Nicholas. The Time Before This. New York. William Sloane. 1962. Octavo. Hard cover. First edition. Fine copy (name on end paper) in very good (light shelf wear) dust jacket (in mylar).